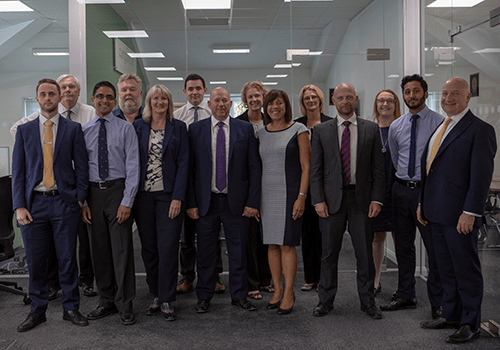 Established in 2014, we are now one of the leading Chartered financial planning firms in Buckinghamshire. We plan to build on that position in the coming years by providing our growing private client base with the highest quality independent financial planning service. There are fantastic career opportunities for experienced administrative and qualified technical support staff to join our exciting and growing business. As well as offering a great salary and benefits package, our team also participate in the success of the business through an equity share arrangement. We have both employed and self-employed opportunities for established advisers who are looking to build their practice in a professional environment. If your thoughts are turning to retirement and you’re looking to sell your practice, we can enable you to realise the value you have built up over the years and help transition your clients to a business that will continue to look after them in the same way you have. If you would like to discuss how you can make your future a part of ours, please contact us for a confidential chat.